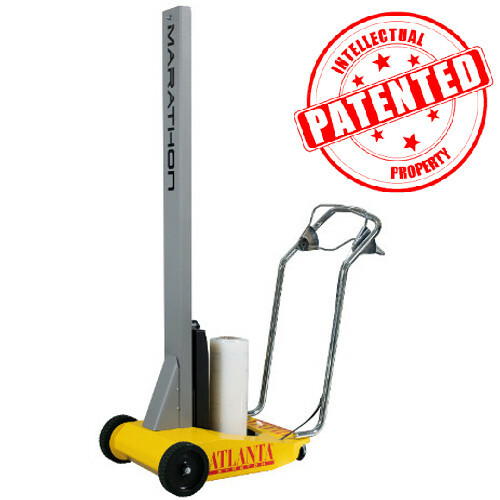 Easy and light to move mobile wrapper. Palletised loads of any shape, weight and size. Battery powered, self guiding stretch wrapper. Power pre stretch and core brake film delivery systems. 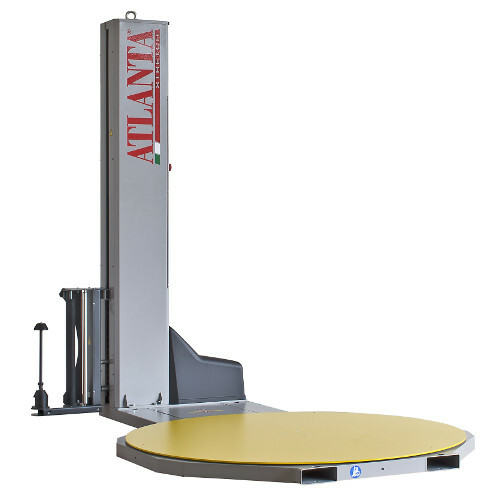 Turntable wrapper with power pre stretch and core brake film delivery systems. Well equipped, entry level core brake machine. Ideal for pre stretched film.